Today’s complex food supply chain is comprised of a number of stages before it reaches the consumer, and according to the World Health Organization, such complexity creates many opportunities for contamination to take place including harvesting, production, processing, storage, transport and distribution if proper care isn’t taken. The CDC reports that more than 250 foodborne diseases exists. In addition, after consuming unsafe, contaminated food, an estimated 420,000 die each year around the world. Illness is caused by food being mishandled or adulterated at one or more points along the food supply chain. Adulterated food is food that is generally impure, unsafe, or unwholesome. As examples, food producers’ crops may have residual pesticides causing pesticide exposure. Perhaps during processing, livestock may have had harmful germs on its hide. During warehouse storage, raw poultry could be left on a loading dock for several hours in warm weather where it could reach temperatures that allow bacterial growth. Knowing that food can become contaminated at any point during the aforementioned stages further articulates the need for intricate food safety regulations, and understanding the role each of us in the food supply chain play to ensure our food is safe for consumption. Being aware of the potential sources of food contamination is the most important component of food safety. 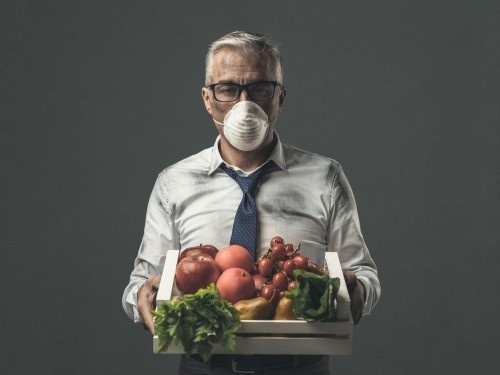 Knowing the safety risks and taking the proper steps to ensure you’re following government regulations and adhering to guidelines can help dramatically decrease, if not eliminate, foodborne illness and disease. At the distribution stage, moving food safely from one point to the next requires a sophisticated, integrated series of steps. It’s imperative that there is no room left for error or mishandling and contamination. Since the FDA’s Food Safety Modernization Act, a plethora of programs have since been created as a way to require implementation of preventative controls and further regulate food safety measures. Though not federally mandated, Global Food Safety Initiative - Safe Quality Food (GFSI/SQF) adherence provides an additional layer of confidence to consumers, manufactures, and retailers that 3PL providers are taking the necessary steps to ensure the highest standard of food safety, how it’s handled, stored and transported. Further, retailers and consumers can be assured that food safety fundamentals and food safety plans at SQF certified warehouses are independently verified by multiple-day audits annually. Americold currently has 32 U.S. sites that are SQF certified, with a target of certifying another two dozen in 2018. According to Americold’s Food Safety and Quality Director Billy Adams, by 2020, greater than 95% of all its warehouses will be SQF certified. As consumer demand for transparency and increased food safety assurances rise, such challenges aren’t just the responsibility of food producers and handlers but also consumers to ensure mishandling is minimized by following safe food-handling practices once foods reach the home. 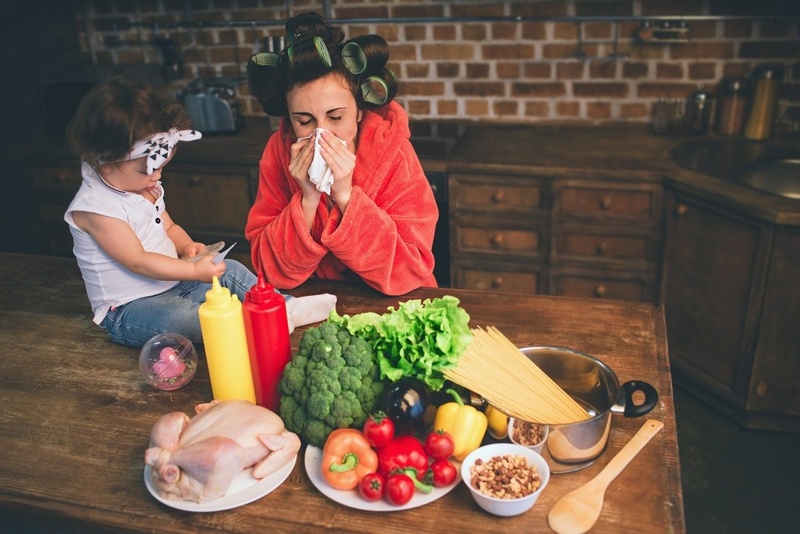 According to both the U.S. Food and Drug Administration and the U.S. Department of Agriculture’s Food Safety and Inspection Service, refrigeration at 40°F or below is one of the most effective ways to reduce the risk of foodborne illness. Chilling food at the proper temperature is also considered one of the best ways to slow bacterial growth. Freezing food to 0°F or below inactivates any microbes in the food; however, any harmful microbes in the food will become active upon thawing. It is therefore imperative to properly handle food after freezing and cook the product to proper internal temperatures.According to both the U.S. Food and Drug Administration and the U.S. Department of Agriculture’s Food Safety and Inspection Service, refrigeration at 40° F or below is one of the most effective ways to reduce the risk of foodborne illness. “Americold typically maintains the refrigerated sections of its warehouses at maximum 38°F and the frozen sections at maximum 0°F,” said Adams. By abiding by food safety regulations, mandates and policies and increasing individual accountability at all stages from farm to fork, everyone can contribute to making the food we consume safe at all stages. Refrigerate or freeze perishable foods immediately after returning home from the grocery store. Make sure food preparation surfaces, hands and utensils are clean. Refrigerate or freeze unused perishable foods. Separate ready-to-eat and raw foods to avoid contamination. Become familiar with and comply with industry regulations to ensure food safety. Integrate a robust food safety program. Undergo the proper audits to ensure you’re adhering to best practices. Obtain the necessary certifications to ensure food quality and safety. To learn more about food safety at Americold, click here.